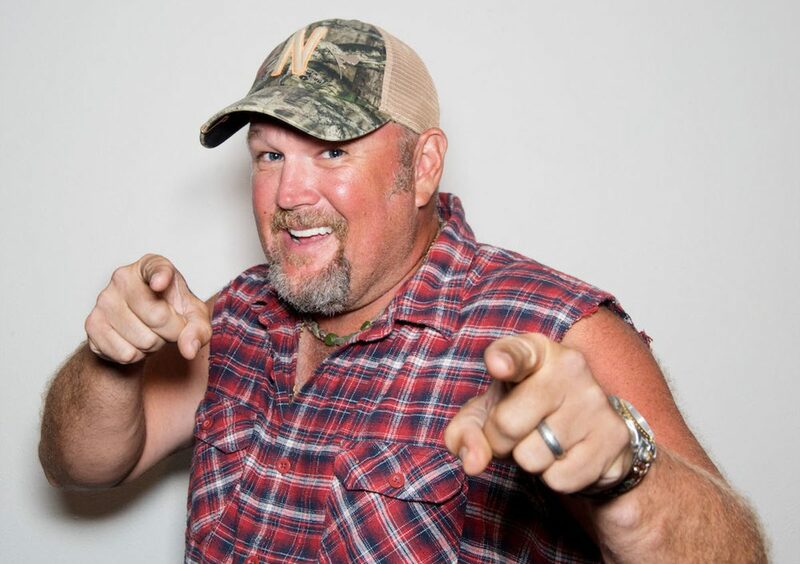 Larry the Cable Guy is one of the most successful comics in the business. Join this multiplatinum recording artist, Grammy nominee, Billboard award winner at the Montana State Fair 8-2-2019 for a night of his greatest comedy hits. Larry The Cable Guy will be heading out on a tour with the iconic band Styx in the spring of 2019. He has a comedy special with Jeff Foxworthy, which is currently available on Netflix. In addition, Larry launched his own comedy channel “Jeff and Larry’s Comedy Roundup” on SIRIUSXM. The channel is a partnership with SIRIUSXM and Jeff Foxworthy. It showcases the best in great American comedy. You’ll hear hilarious material from this dynamic duo as well as comedy from some of their personal favorite comedians. The Git-R-Done Foundation is a non-profit organization established in 2009 by Larry and his wife, Cara, as a focal point for the family’s philanthropy. Emphasizing on children’s and veteran’s causes, The Git-R-Done Foundation has donated to great organizations such as The Arnold Palmer Hospital, Operation Homefront and Madonna Rehabilitation Hospital. For information, visit www.gitrdonefoundation.org.